WAIT A MINUTE!! 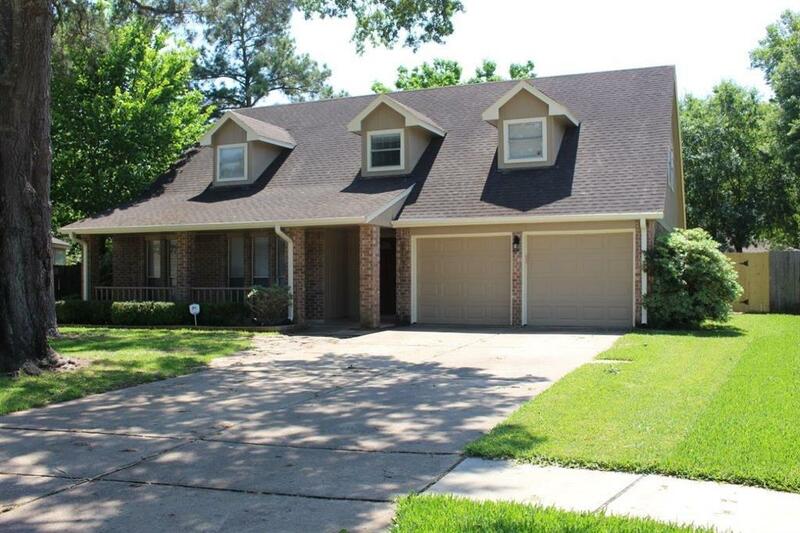 A little birdy told me you are looking for a new place to call home. 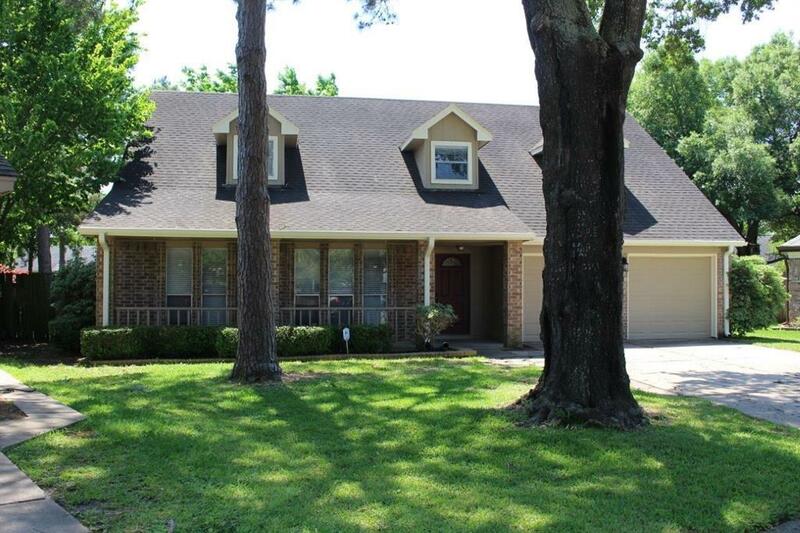 Welcome to your beautiful secluded home on a quiet cul-de-sac with a GIGANTIC BACK YARD and huge shade trees. 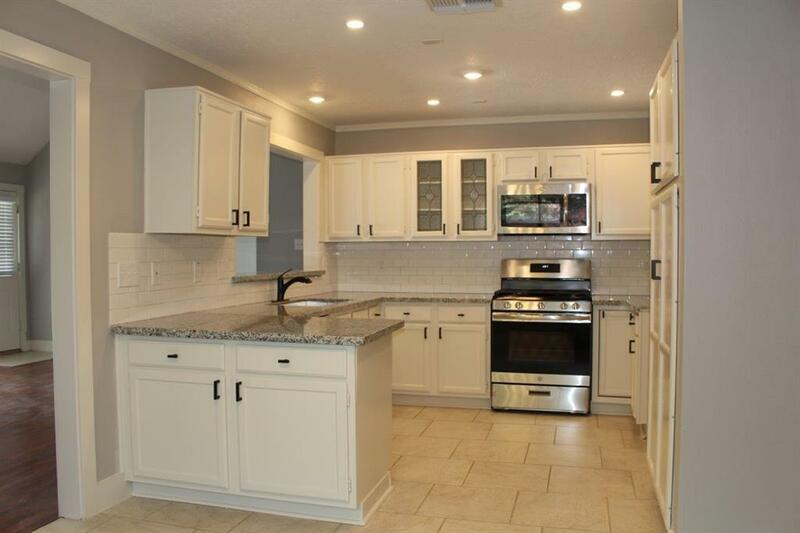 This remodeled home with NEW STAINLESS STEEL APPLIANCES, GRANITE COUNTERTOPS THROUGHOUT, AND NEW CARPET is ready for you to move in. 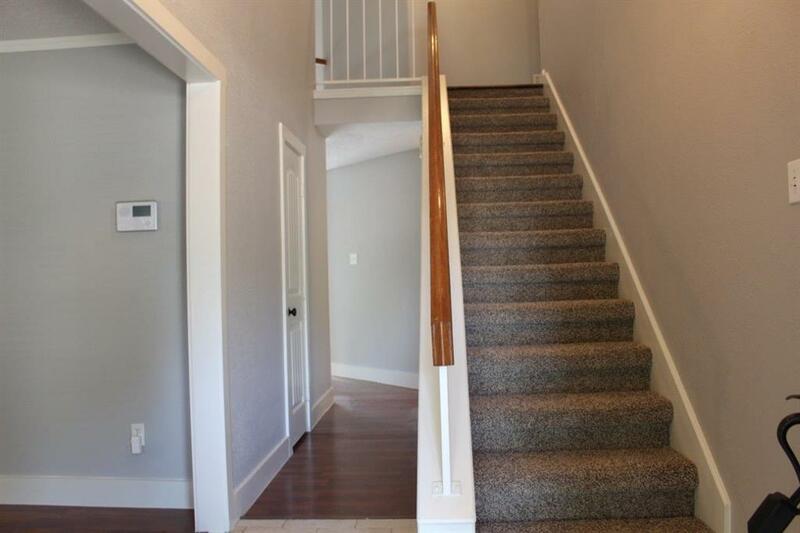 The master suite is downstairs and three bedrooms upstairs, including a very large bedroom that could be used for an older child or a perfect playroom for the little ones is upstairs. The OVERSIZED UTILITY ROOM has room for your washer and dryer, deep freeze, second refrigerator, AND has extra built-in cabinet storage and counter space. Plenty of room to entertain in the formal dining and living rooms, in the extra-large family room, or ON THE DECK IN THE SPACIOUS BACK YARD. This one will not last long. Listing courtesy of Expert Way Realty.